In the 1990s an important shift materialized in the watchmaking profession: an increase in the demand for predominantly mechanical high end watches. This trend has been on the rise ever since. Not only did this change go unnoticed by the general public, paradoxically many members of the watchmaking community missed this trend as well. Many in the watchmaking community were focused on mass market demand which consisted mainly of battery swapping and low end movement changing. Unfortunately, many overlooked or ignored the opportunity arising from the high-end consumer demand. To put it bluntly: while trying to figure out how the watchmaking profession fits into the reality of disposable devices, the vast majority missed an incredible opportunity to prepare for the demands that came with the increased sales momentum at the high end. In principle, all mechanical watches are similar. The energy is stored by a spring, then there is a small transmission, then an escapement and an oscillator. This has not changed over the last 500 years. So what is it that sets the high end apart from the common and utilitarian watch? 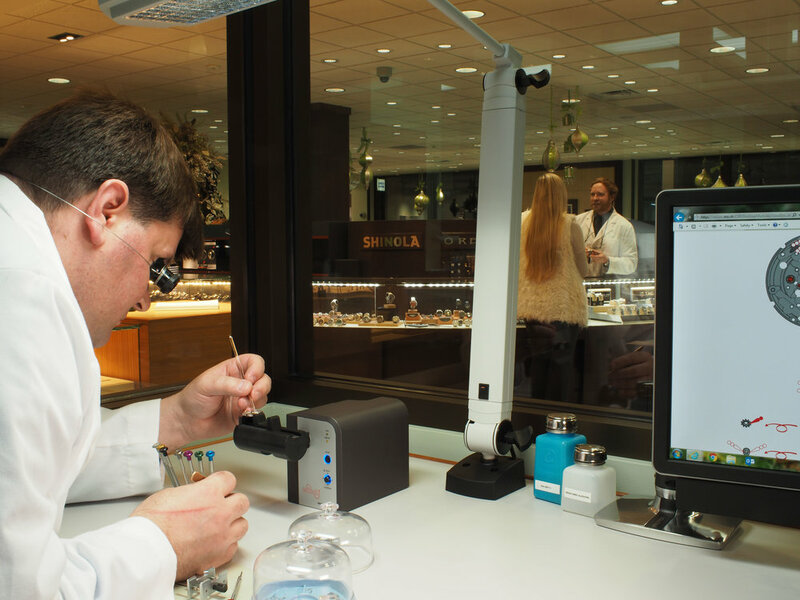 The watchmakers who work on the retail level find it necessary to master a broad range of skills and knowledge. 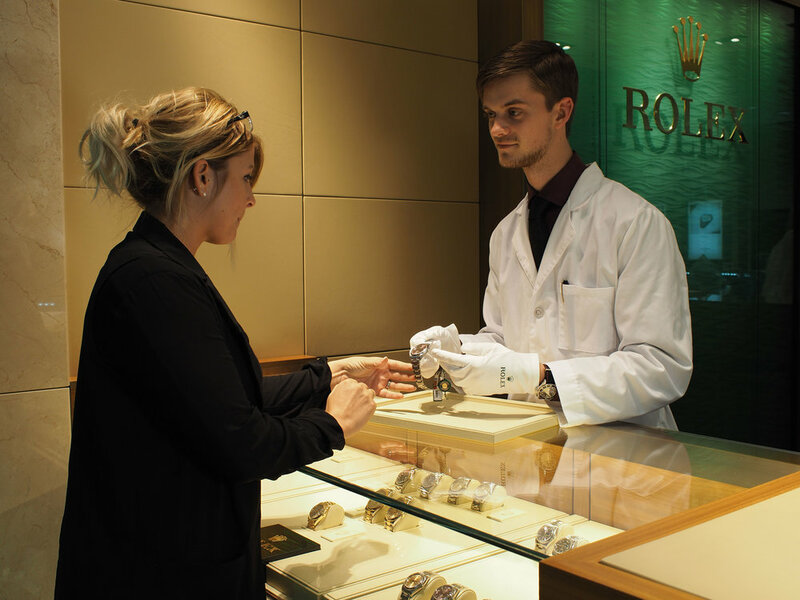 The modern retail watchmaker finds that his or her tasks include customer consultation, estimating, spare parts logistics, watch movement service, case and bracelet service 'polishing', waterproofing, quality control as well as the administrative aspects of the work flow. Many high end retailers have entered or re-entered the after sales service aspect due to customer demand, and are consciously setting up highly visible workshops within their stores. Retail watchmakers are no longer toiling anonymously behind the scenes, but instead are becoming very visible and active members of the retail environment. Therefore, these professionals must not only be highly skilled craftsman, but excellent communicators and coordinators as well. Modern watchmaking is so much more than a trade. 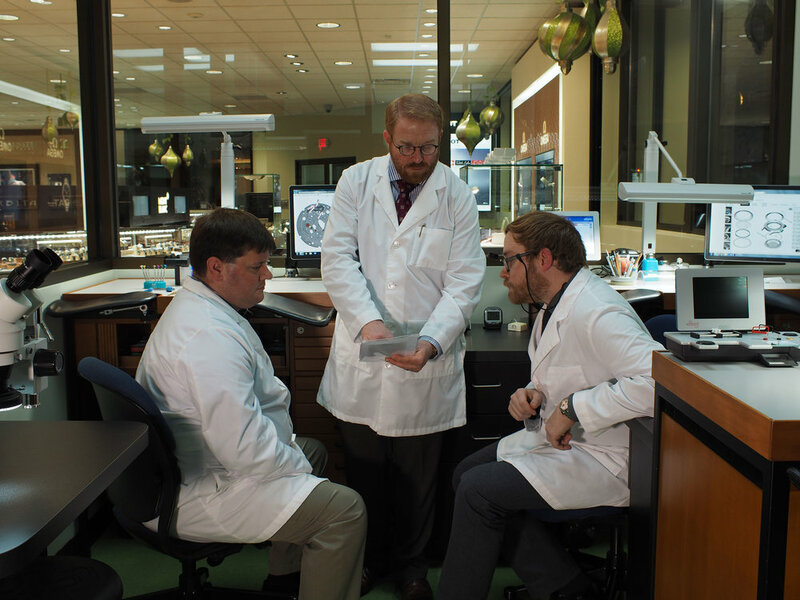 High end watchmaking is a layered and distinctive, in-demand career.